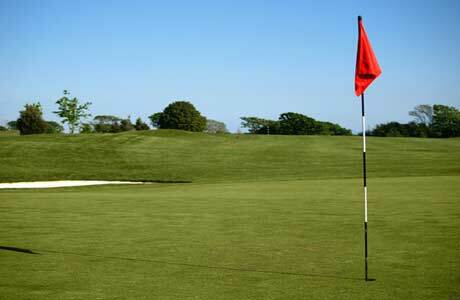 A 36 Hole Golf Complex opened in 1996, Cottrell Park boasts two 18 Hole courses, The Mackintosh and The Button Gwinnett. 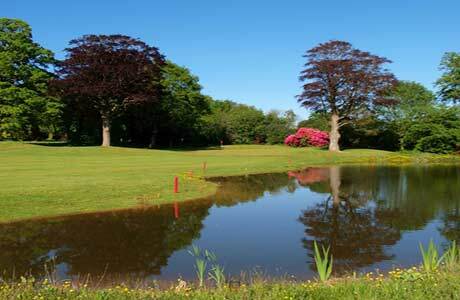 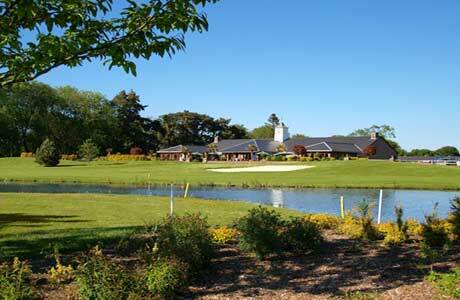 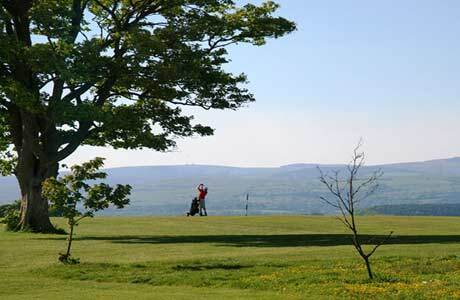 A very popular Golf Resort on the west of Cardiff with lush rolling fairways set in the heart of the Vale of Glamorgan that offers a fine test to all categories of golfer. 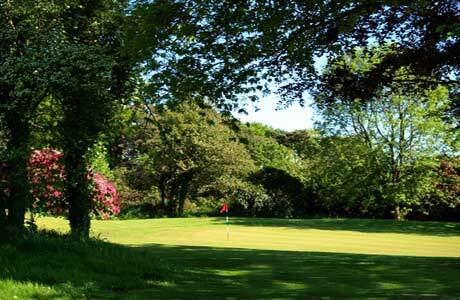 Some strong holes on both courses making this an ideal venue for a days golf. 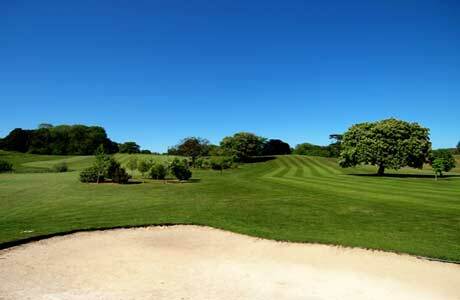 Great value for money assured.